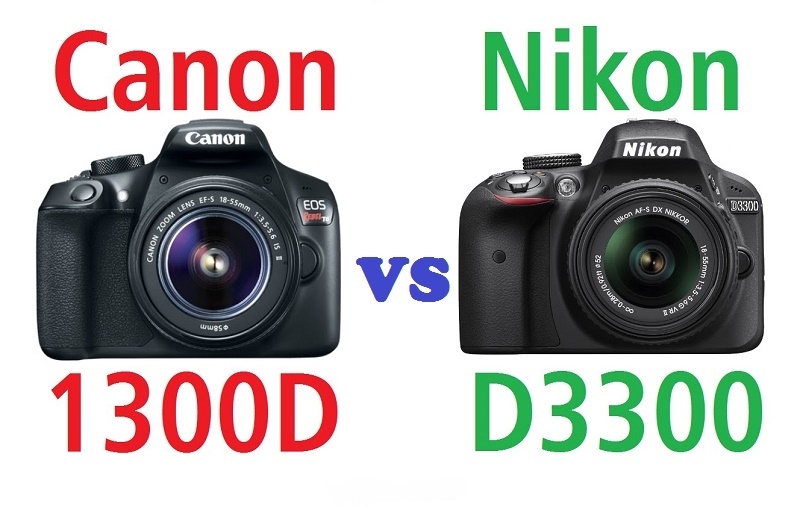 Magazinzoo.com Reviews,Technology and Gadget Nikon D3300 vs Canon 1300D: which model to choose? 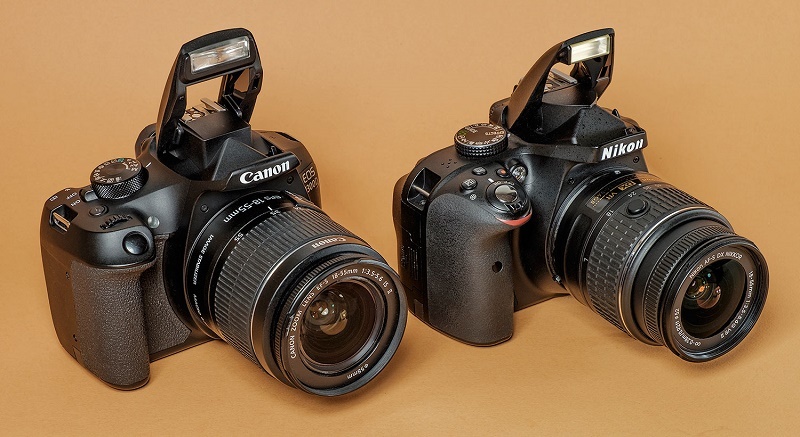 Nikon D3300 and Canon EOS 1200D are entry-level SLRs. They are suitable for those who want to approach photography focusing on quality. Nikon and Canon have always been brands that have fought for the likes of both professional and amateur photographers. We see the characteristics of their semi-professional SLRs to make the most accurate choice. In this article, we present Nikon D3300 vs Canon 1300D. The Nikon D3300 is a small and light SLR camera released in 2014 with a good ergonomic grip for the hands and an efficient accessibility to the buttons. It is equipped with a 3-inch screen with 921k resolution points and the camera body is good, but looks a bit artificial and gives the impression of being of low quality. However, covers are available that serve both as protection and for the aesthetic improvement of the machine. It has a built-in flash with a power of 12 meters measured at ISO 100 and a 24.7 megapixel image sensor (24.2 effective, the same as the older sister D5200) to work with a wide range of ISO (offers an ISO range between ISO 100 and 12800 extendable to 25600) and make excellent photos even with poor lighting. In addition, the Nikon D3300 sensor does not have a low-pass filter, resulting in even sharper images. Warning: it does not have the anti-aliasing filter like the upper-level reflexes: the lack of the filter allows to produce sharper images. Autofocus has 11 AF points with a cross-type sensor in the middle, a bit low compared to the 39 AF points of the Nikon D5200. The eye then if you use the LiveView instead of the viewfinder: the performance of autofocus significantly worsens. The continuous shooting is 5 shots per second both in raw mode and jpeg without giving problems to autofocus. The processor is the same used for the Nikon D5200 and other professional machines, ie an expected 4 which gives the machine fundamental quality, allowing to obtain quality images that are definitely above average for these machines. The video mode is of excellent quality, with a resolution of 1080 pixels. The battery capacity is 20% higher than the D5200, making it a comfortable machine for its life and there is no built-in Wi-Fi connection (but you can buy a mobile Wi-Fi adapter) or NFC technology. 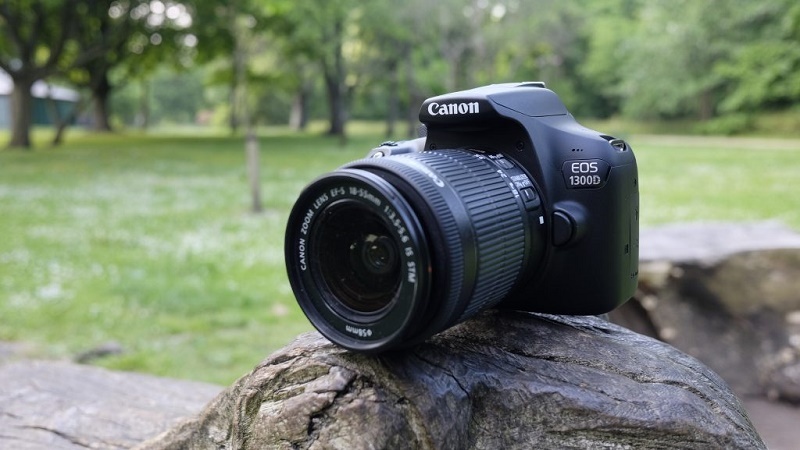 We now list the features of the Canon 1300D, a machine released in 2016, easy to use even for non-expert users being equipped with dedicated buttons on the body that give direct access to the many settings. It has 18.7-megapixel image sensor (effective 17.9) and an ISO 100-6400 range extensible to 12.800 which is unf18.7-megapixel very large. There is a fast autofocus that works well with 9 AF points and, for continuous shooting, the Canon 1300D offers 3 frames per second. Record movies with a resolution of 1080 and 720 pixels. The battery life is 500 shots (a bit ‘worse than the previous models) but it is equipped with integrated Wi-Fi and NFC technology, Near Field Communication (near field communication) is a technology that allows data exchange less than 10 cm, between two devices equipped with this device. They are equivalent to many characteristics, while there are differences in some aspects. Let’s see. the Nikon D3300 is significantly smaller (7 percent) than the Canon 1300D. Furthermore, the D3300 is significantly lighter (11 percent) than the 1300D. In this context, it is worth noting that neither the 1300D nor the D3300 are waterproof. As for battery life, the Canon 1300D allows you to make 500 shots with its LP-E10 battery, while the D3300 can acquire 700 images with a single charge of its EN-EL14a power supply. Both cameras have an APS-C sensor, but their sensors have slightly different dimensions. The sensor area in the D3300 is greater than 11 percent. As a result of these differences in sensor size, cameras have format factors of 1.6 (1300D) and 1.5 respectively. Both cameras have a native aspect ratio (sensor width relative to sensor height) of 3: 2. 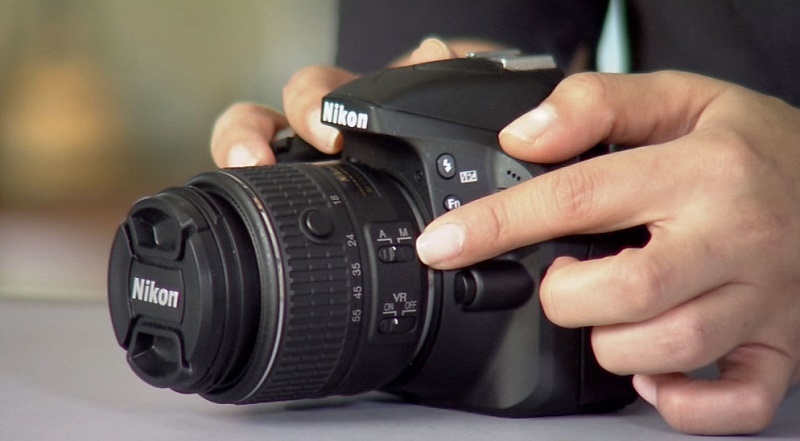 With 24MP, the Nikon D3300 offers a higher resolution than the Canon 1300D (17.9MP). The Nikon D3300 has smaller individual pixels (pixel pitch of 3.91μm versus 4.31μm for the Canon 1300D). However, the Canon 1300D is a much more recent model (2 years and 2 months) than the Nikon D3300. Its sensor will have benefited from technological advances during this period that further improve the light-gathering capability of its pixel units. Returning to the resolution of the sensor, it must be said that the Nikon D3300 does not have an anti-alias filter installed. So, that it can capture all the details. Both cameras have a sensor with fast enough display times for moving images, but the Nikon D3300 offers a frame rate faster than the Canon 1300D. It can shoot movies at 1080 / 60p, while the Canon is limited to 1080 / 30p. The focus is 2 more AF points in the Nikon than the Canon. The continuous shooting is in favor of the Nikon, which offers up to five frames per second in continuous mode, against the 3 frames per second of the Canon. Better more control: Has an anti-alias filter to prevent artificial drawings from appearing in images. More modern: 2 years and 2 months of technical progress have benefited from the Nikon D3300. It has wi-fi and NFC built-in. More details: it has more megapixels (24 vs. 17.9MP), which increases the linear resolution by 16%. Maximized detail: absence of the anti-alias filter to exploit the full resolution potential of the sensor. Better video: provides higher frames (1080 / 60p vs 1080 / 30p). Faster shooting: shoots at higher frequencies (5 against 3 flaps/sec) to capture the decisive moment. Less heavy: it has a lower weight (55 g or 11%) that’s why it is easier to carry with you. Longer Duration: Get more shots (700 vs. 500) on a single battery charge. It has a lower price because it has been on the market for longer. Read our another comparison: iPhone X vs Samsung Galaxy S8, Which is better?